Spacecom, the AMOS satellites operator, announced in December 2016 that it has signed a $161 million contract with Boeing to build AMOS-17, which is to replace the failed AMOS 5 satellite. 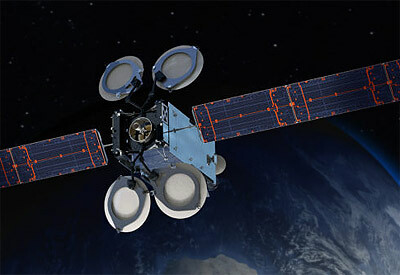 AMOS-17 is a multi-band high-throughput, state-of-the-art satellite. It features a Ka-, Ku- anc C-band communications payload. It will be built on the BSS-702MP bus. AMOS-17 will be launched in 2019 to be stationed at 17° East.